I had such a fun trip to Philly for Made in America weekend and I'm so excited that I was able to vlog a lot of it! 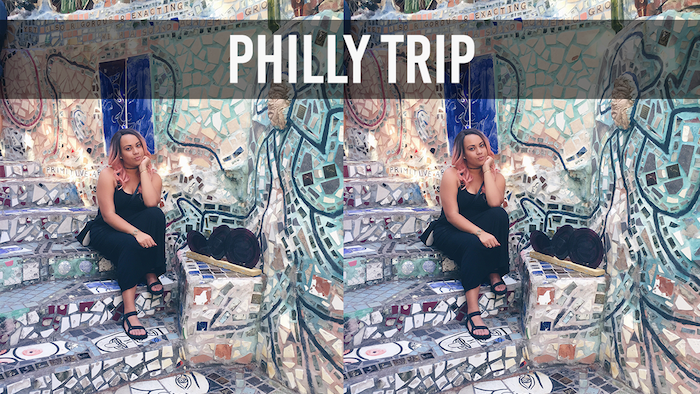 Tag a long with me as I experience MIA Fest, as well as some awesome Philadelphia scenery and shopping! Click through to check out the vlog!